Why YES, we have a New Album! Riptide plays traditional music for contra dances. They are one of the most energetic contra dance bands on the scene today. They love the tunes they play, and their repertoire contains literally hundreds of tunes from New England, Quebec, Ireland, Appalachia, and a few other places. Riptide features Glen Loper on mandolin, Alden Robinson on fiddle, Owen Marshall on guitar, and the legendary Mark "Pokey" Hellenberg on percussion. The band is based in Maine but travels througout the U.S. and beyond. 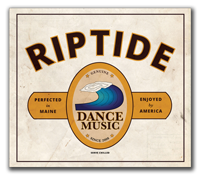 Riptide would love to play for your dance or private party. Please write to us at info@riptidedanceband.com if you'd like to host us. We love parties. 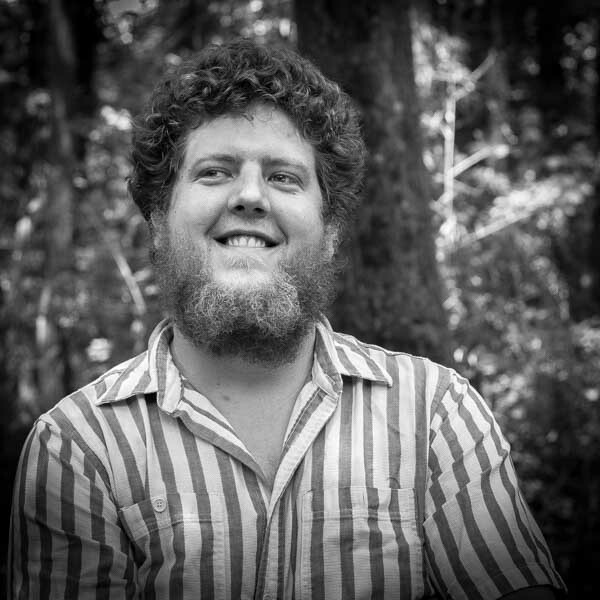 Alden Robinson learned the fiddle as a child in coastal Maine. 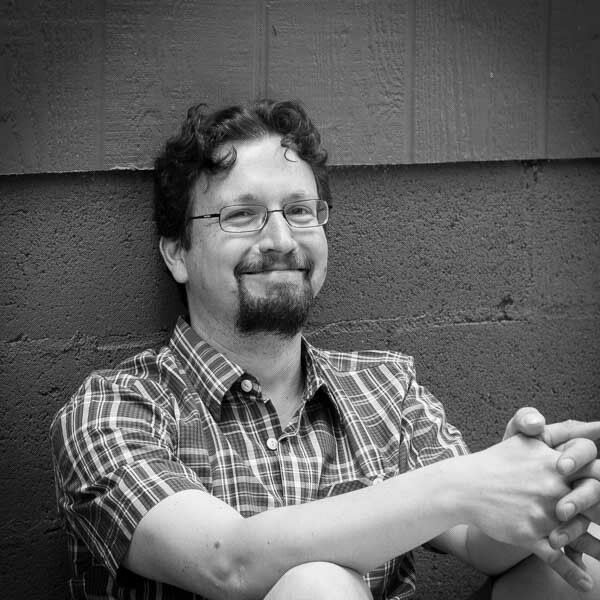 He grew up and moved West (by about an hour) to Portland, where he started hanging out with Glen and Owen. It was all downhill from there. Besides RIPTIDE, he appears onstage with numerous other dance bands. He also plays Irish tunes with Owen in The Press Gang. Some say he is a deep cover scientist researching mind-control. Some say a shaman from the Canadian tundra. We just don't know. But time and again, Glen Loper has revealed his secret power to make dancers go absolutely nuts, using nothing more than his mandolin, his foot-stomping, and his hair. When he isn't playing dances, Glen uses his mandolin to corrupt the minds of children and interested adults. 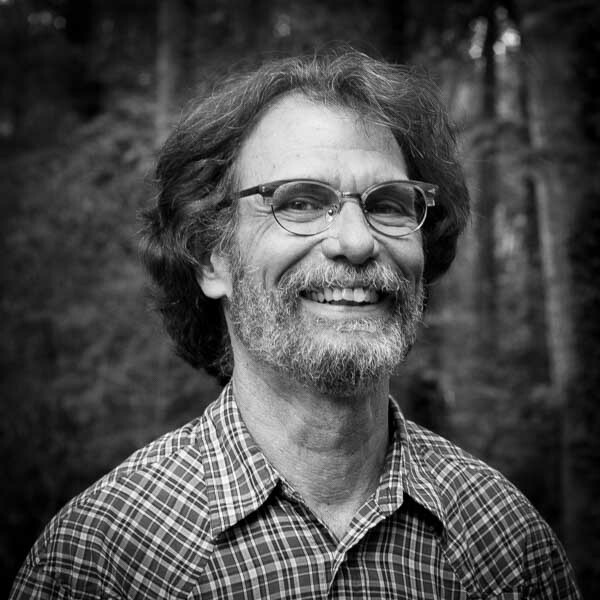 Mark Hellenberg, affectionately known as Pokey, has become an institution in the world of contra dance music. He has been featured as a percussionist on over a dozen recordings, and is a beloved personality on Ohio Public Radio in his hometown of Athens, Ohio. A regular with such bands as Notorious, Wild Asparagus, Airdance, and many others, Pokey brings his depth of musical and zymurgical experience to the rhythm section of Riptide, and we are much the wiser for it. 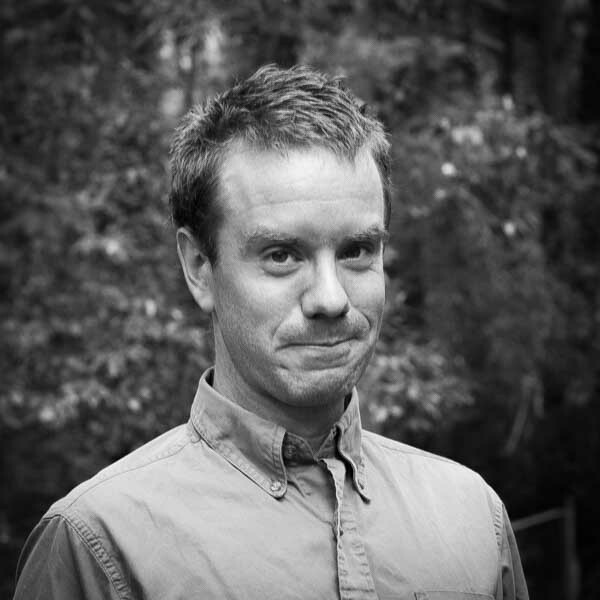 Born on a mountainside in northern Vermont, Owen initially took up the guitar as a weapon to fend off wolves. However, his talent quickly made him one of the hottest rhythm players on the dance scene. When he isn't grooving with RIPTIDE, Owen plays with the likes of Rodney Miller, The Sevens, and Ari and Mia Friedman. He and Alden also play Irish tunes together in The Press Gang. Artwork and site by Alden. $15.00 + $3.50 shipping and processing fees. You will be taken to PayPal, where you can pay with your own PayPal account, or with a regular ol’ credit card, no signup required. To purchase by check, or for international or wholesale orders, please write to info@riptidedanceband.com and let us know your address and how many discs you'd like to buy.